If we were to look back on the last 75 years of Disney Animated Feature Films, we would notice a nearly forgotten but no less interesting period eloquently described by Neal Gabler as Walt’s “Parnassus” in which his studio made what we refer to today as Package Films. Although these “lesser” features lack depth and complexity, they more compensate for it in tone and charm. 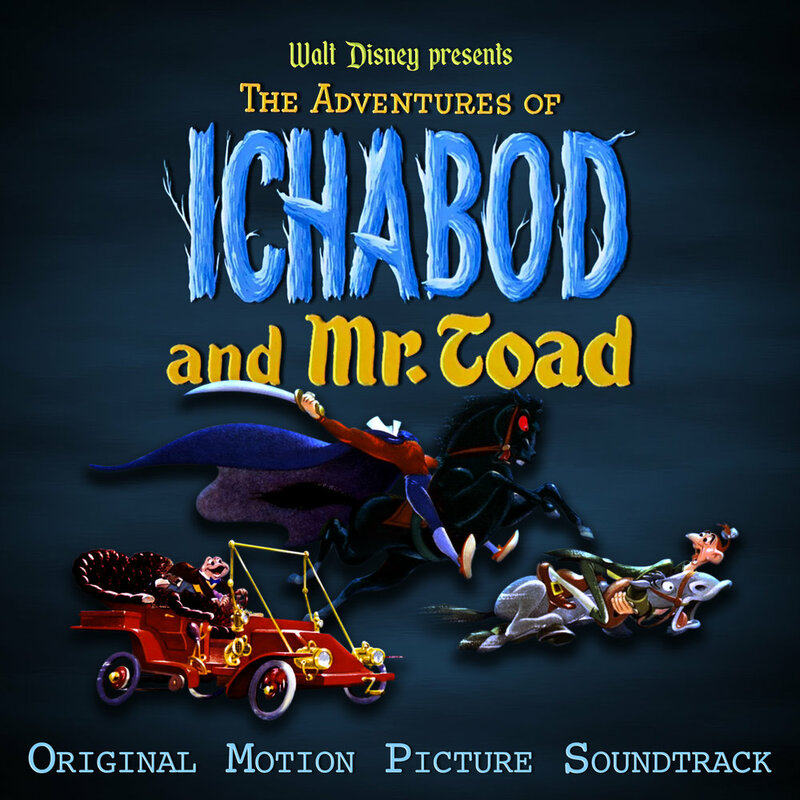 The last of these features to be released during this period was originally developed under the title Two Fabulous Characters but became The Adventures of Ichabod and Mr. Toad. A feature comprised of two very different stories that separately spawned a much beloved theme park attraction and a cherished holiday viewing tradition that continues to this day.